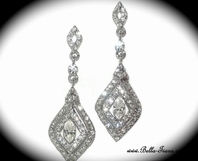 Classy Cubic Zirconia Dangle Style Silver Earrings - SALE!! 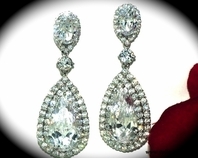 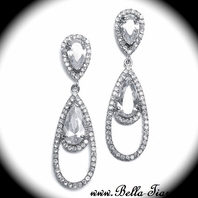 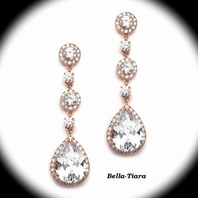 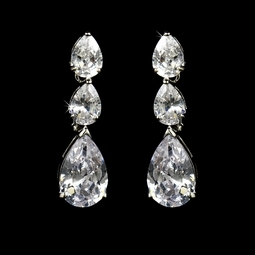 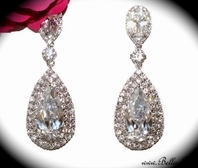 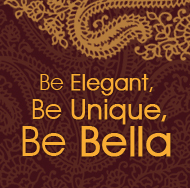 HOME / BRIDAL JEWELRY / Bridal Earrings / Classy Cubic Zirconia Dangle Style Silver Earrings - SALE!! 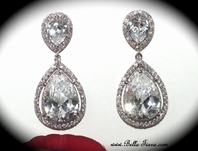 Size: Earrings Measures 1" Long.